It feels weird to say that, but it is becoming increasingly harder to deny. The place has some great craft beer bars like Brux House, a good festival scene with great events like the Because Beer festival and a growing selection of breweries in the surrounding area. While it’s not saying all that much, it’s enough to make a thirsty writer in London a little jealous. And now I have one more reason to be jealous. 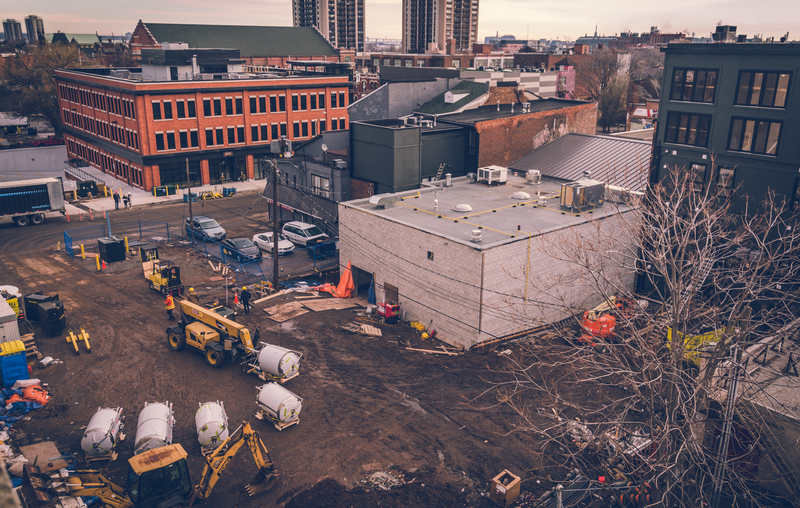 Yesterday it was announced that MERIT Brewing Company would be opening its doors at 107 James St. North. 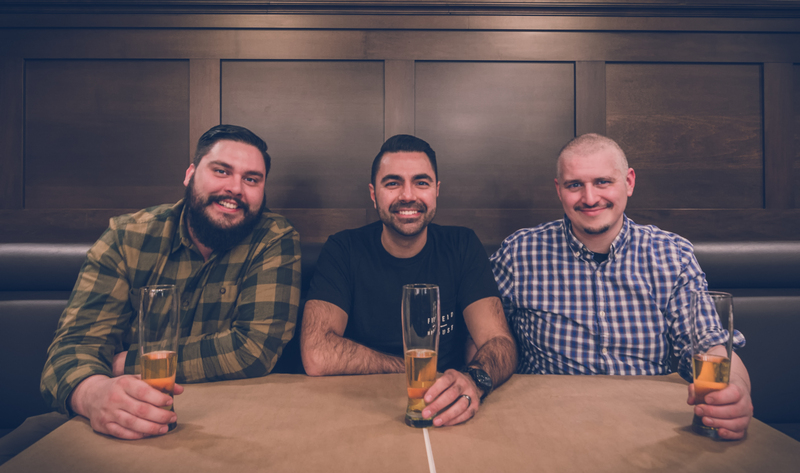 Headed up by Aaron Spinney, Tej Sandhu, and Jesse Vallins, the new brewery will feature a 14 line taproom and a kitchen focused on “sausage and beer friendly bites.” Additionally, the space boasts a large patio and a retail space that will offer 500ml bottles and growlers. Sandhua and Spinney are friends who met in school in the area and Vallins is the Executive Chef at Maple Leaf Tavern. Spinney, who was part of Niagara College’s brewing program’s first graduating class, spent some time as the head brewer for Gravenhurst’s Sawdust City Brewery, and then worked full time for Sessions Craft Canning, Ontario’s first mobile beer and cider canning company. I talked to Spinney about what sorts of beer styles we might expect from MERIT. While the actual doors open date is TBD, Hamilton beer drinkers will be able to put Spinney’s offerings to the test very soon. Categories: News | Tags: aaron spinney, hamilton, jesse vallins, MERIT brewing, tej sandhu | Permalink. Hi guys. I was wondering why we see more and more usage of the word dickswing when people are writing about beer. I thought it meant accomplishing something exceptional ? Congratulations Aaron, et. al., looking forward to tasting your efforts at MERIT Brewing a much closer location to my home.